Daniel Kilov is a ‘memory athlete’. He is capable of memorizing a shuffled deck of cards in under two minutes, and 100 random digits in 60 seconds. 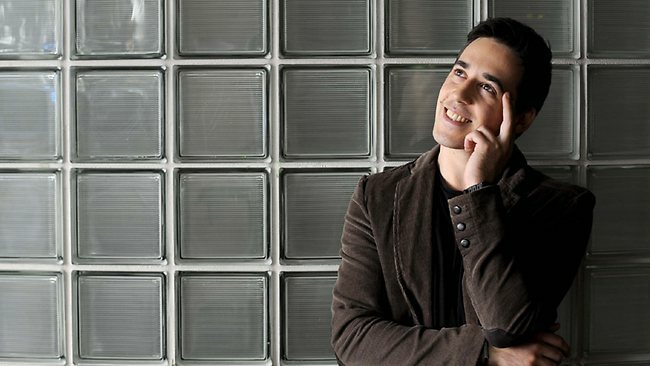 He's a three times silver medalist at the Australian Memory Championships and holds a national record for the memorization of abstract images. In addition, he is a member of Mensa and a frequent contributor to the Australian Mensa magazine, TableAus. He has given talks in the US, the UK, India and Australia and have been described as one of "the nation's, finest thinkers and communicators" His first talk, delivered at TEDxMacquarieUniversity, has received almost half a million views.